After some radio silence, I am back with an update. A lot has happened since my last blog. People continue to arrive in the hundreds each month (! ), almost none of them with the prospect of travelling legally on to Europe. As the media is increasingly turning a blind eye, thousands are trapped in Camps, Apartments or on the street. Continuing their journey with legal means is almost impossible – Europe is locking down. After more than a year supporting people here in Thessaloniki, the project has officially come to an end. 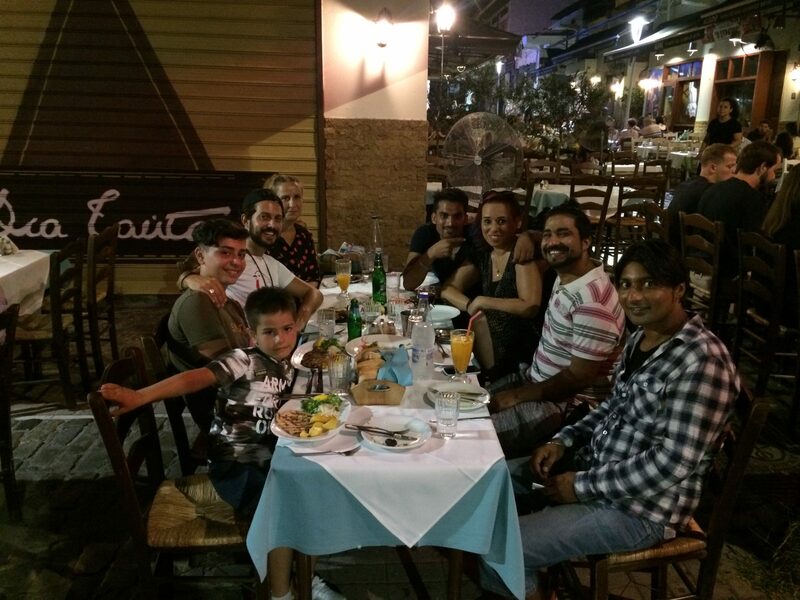 During this time 15 individuals have benefited from the support of the project in varying degrees. Some were allowed to continue their journey through Europe, some made it on their own, but the majority remain in Thessaloniki. The aim of the project was to support and facilitate the participants to stand on their own two feet! We wanted to avoid dependency and instead, enable people’s independence. I am thrilled to announce that almost every single person has found work! This is remarkable considering the precarious state of the local economy and it sparks hope that many more will do the same. I want to thank everyone who supported the PAME project and me so resourcefully – without your support we would never have achieved this remarkable outcome. What happens to Be a Robin in Greece? I can proudly announce that Be a Robin will not turn away from Greece and its refugee population. We are continuing! Up and running since April 2018. 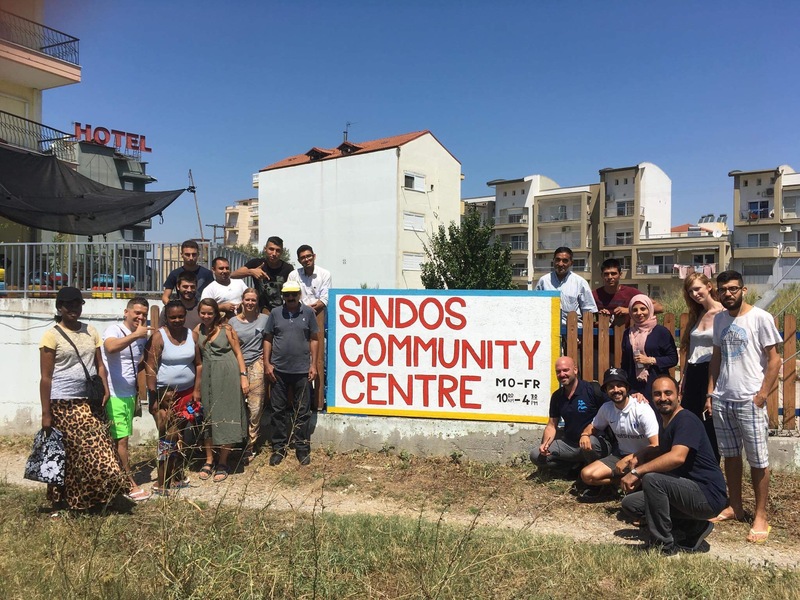 Since the 1st of April, in partnership with IsraAID, Be A Robin has run the “Sindos Community Centre” located on the outskirts of Thessaloniki. The local refugee population of around three hundred have access to the centre and the various services provided. The SCC welcomes everyone, no matter where they are from. Our priority is to create a safe and welcoming environment where everyone feels comfortable, relaxed and respected. We provide daily Greek and English classes and a wide range of more diverse workshops such as, knitting, school preparation and CV building. Everyone is welcome for a cup of coffee, a friendly chat and internet catch up. Donate items; paper, pens, coffee, sugar etc. I am eternally grateful to all the supporters that have enabled this journey so far. I would love to welcome newcomers to the Robin family and build a stronger vision together!